Wellspring Academy Trust works for you. We are committed to adding value to your school, helping you to become even more effective by providing the tools, the resource and the freedom to achieve the very best for every child in your care. The Trust is your Trust… a vehicle for you to make the difference… an enabling force for you to release the potential in everyone… a pathway to sustainable, long-term success. We want to help you become even better, every day. By working in partnership together, by freeing resources to make your money go further, by reducing administrative burdens, by investing in people, by connecting our learning communities, by building system capacity, by respecting individuality… We can make a difference. 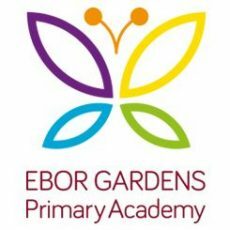 Ebor Gardens Primary Academy is situated at the heart of a thriving culturally diverse community close to Leeds City Centre and has places for 420 places for 5 to 11 year olds plus a 26 place nursery. The academy became part of Wellspring in April 2016. Ebor Gardens Primary Academy aims to enable all children to become confident, independent and self-motivated learners actively involved in guiding their own learning and the development of our school community. Victoria Primary Academy is based close to the city centre of Leeds and provides places for around 421 children aged 5 to 11 and 45 nursery places. The academy became part of Wellspring in November 2015. 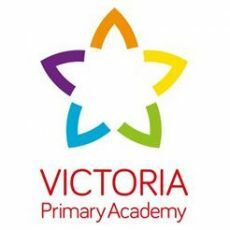 Victoria Primary Academy aims to create a caring, happy and safe learning environment, which respects each child’s unique personality and which stimulates a sense of excitement about learning, developing individual abilities to the full and ensuring every child achieves their potential. 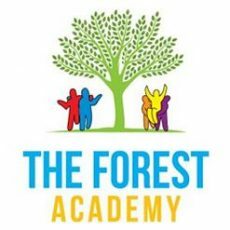 The Forest Academy is based in Kendray, Barnsley and provides places for circa 380 children. The academy joined Wellspring in May 2013 and in January 2015 was judged Good by OFSTED. The school is undergoing a period of rapid and sustaining improvement under the Trust. The academy believes that all children thrive in an environment in which they are happy, challenged and secure. 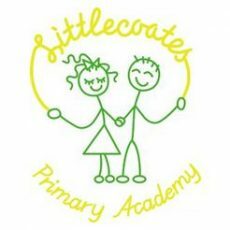 Littlecoates Primary Academy, based in Grimsby, provides places for around 320 5 to 11 year olds. The academy joined Wellspring on 1 July 2016. They were judged Good by Ofsted in July 2013. Littlecoates Primary Academy mission is to learn, play and aspire together – the school is continuing to expand and grow, going from strength to strength. They are working alongside Wellspring to provide an exciting place to learn and develop where we all have something valuable to offer to each other. 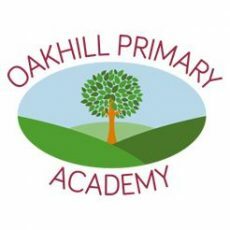 Oakhill Academy, based in Barnsley, provides places for around 350 5 to 11 year olds. Oakhill joined Wellspring on 1 September 2016, working in partnership with Oakwell Rise and The Forest Academy under the leadership of Sam Bailey. Oakhill is a centre of Excellence with ambitious goal, where individuality is celebrated; children achieve high standards and go on to reach their full potential. We are committed to a culture of inclusion and diversity in which people feel free to disclose t0 their disability and to participate in school life. Oakwell Rise Primary Academy, based close to Barnsley town centre, provides places for around 300 children with a 20 place nursery. 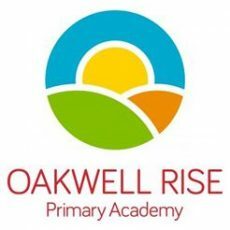 Oakwell Rise officially joined Wellspring on February the 1st 2017, working in partnership with the Forest Academy and Oakhill Academy on its journey to achieve excellence under the leadership of Jessica Jenkins and Sam Bailey. 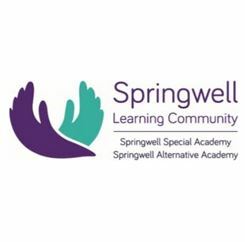 Springwell Learning Community comprises two academies: Springwell Special Academy which was judged outstanding by Ofsted in 2012, and Springwell Alternative Academy, judged good by Ofsted. The Learning Community provides cross-phase education for children with emotional, social and mental health difficulties, operating across 11 locations in Barnsley. The Alternative Academy works in partnership with local primary and secondary schools to provide alternative education pathways. Springwell is a part of Barnsley’s Teaching School Alliance. Joseph Norton Academy – based in the picturesque village of Scisset, West Yorkshire – joined Wellspring on 1 September 2016. 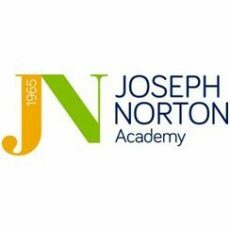 Joseph Norton Academy is a special academy catering for pupils in Key Stages 2-4 with severe and complex Social, Emotional and Mental Health difficulties (SEMH). 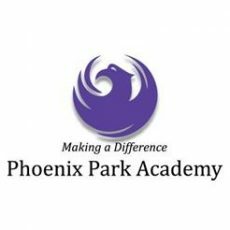 Phoenix Park Academy, based in Grimsby, joined Wellspring in December 2014. The academy cater primarily, but not exclusively, for those with social emotional and behavioural difficulties, allowing them a fresh start in education. Phoenix Park has a strong belief that solutions lie in the understanding of every individual’s case and a provision which can take account of their difficulties or barriers to learning. 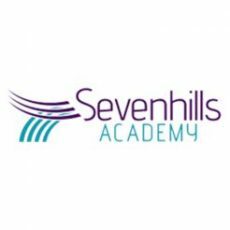 Sevenhills Academy joined the trust in December 2014. Sevenhills is a unique provision that welcomes students from all backgrounds and abilities. Sevenhills’ student population varies from pregnant teenage mothers, challenging behaviours, BESD needs, social and emotional vulnerabilities. As their Aims set out, at Sevenhills Academy they work hard to provide a safe, happy and caring environment. An ambitious plan is underway for a £45m split site school for Leeds pupils with social, emotional and mental health needs. 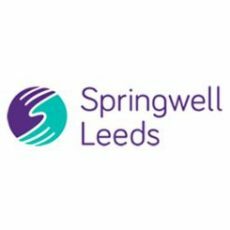 The Academy conversion takes place on 1 September 2016, replacing Elmete BESD SILC with Springwell Special Academy, Leeds. Wellspring have been working in partnership with the DfE and Leeds City Council for well over a year to realise a world class vision for Leeds. 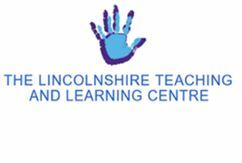 Wellspring, LTLC and Lincolnshire City Council have been working together since January 2016 to support the management of the provision. There is an Academy Order in place with Wellspring as the named sponsor. The Academy conversion date is not yet set.